The courses we offer are designed according to the order of how humans acquire knowledge. There are 5 grades in total: P/Y/G/M/L. For P grade, there are 16 lessons, which will continue for 8 months. (2 lessons per month) For Y/ G/ M grade, there are 44 lessons, which will continue for 11 months. 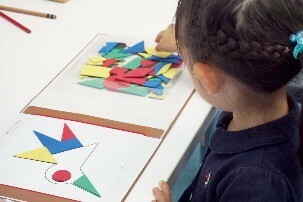 (3-4 lessons per month) We welcome children come to Pygmalion and take a trial lesson at Tianmu classroom. Parents and children are welcome to sign up for an experience course. 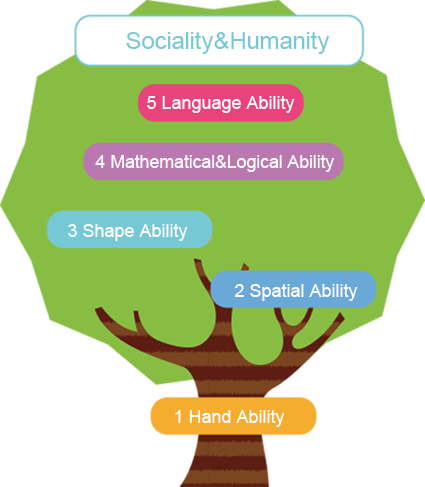 Click to learn more about the 4 grades of Pygmalion. Click to watch the teaching silhouette of Mr. Ito. Children can enjoy our lessons at home. Sign up to be a formal member ! Notification2018-03-29 【Good News】Grade L will soon be available on our Online Learning Website! Notification2018-03-25 【Promotions】Watch Instruction Videos for FREE!!! Notification2018-03-24 New online courses are available in English and Chinese now. Click the button to watch Experience Courses for free!! Breaking News2018-03-24 【Daan Classroom】 Experience Courses are successfully rounded off.